In the context of today’s global ocean crisis involving overfishing, climate change, industrialization, pollution and habitat destruction, Marine Conservation Institute launched the Global Ocean Refuge System to protect 30% of the ocean by 2030. 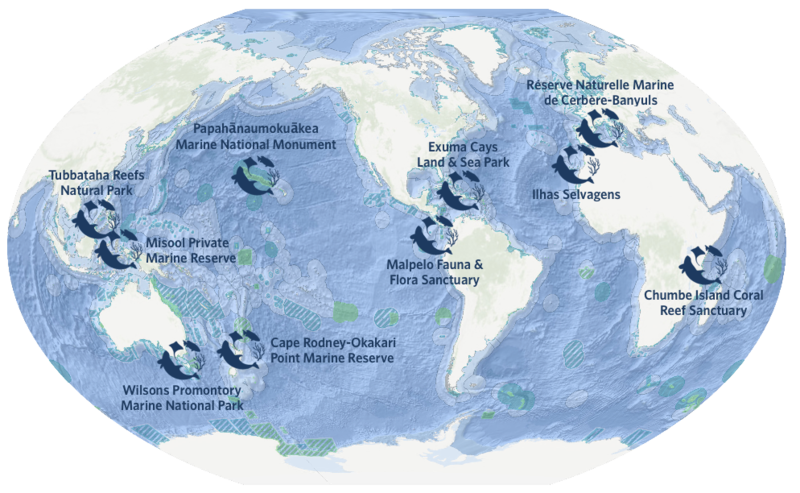 The Global Ocean Refuge System is an innovative strategy aiming to encourage decision makers to establish protected areas that safeguard marine life and promote opportunities for sustainable tourism. Sarah, can you explain in a few sentences what “Global Ocean Refuges” is? What was the initial idea of establishing the Marine Conservation Institute and what is its today mission and work? How do you look from your perspective at LT&C and what do you see we have in common and therefore should seek to produce synergy? “LT&C and Marine Conservation Institute are both working to safeguard ecosystems and the biodiversity they sustain by strengthening protected areas. The LT&C Examples are models for well-financed and sustainable protected areas. It is often the lack of funding that keeps a protected area from effectively conserving biodiversity – consistent funding is needed to build staff capacity and retain staff members, monitor ecosystems, enforce regulations, and educate visitors about the life sustained by the area – and models for financing protected area management with tourism can provide the blueprint for many protected areas to gain the necessary funding to effectively safeguard biodiversity. 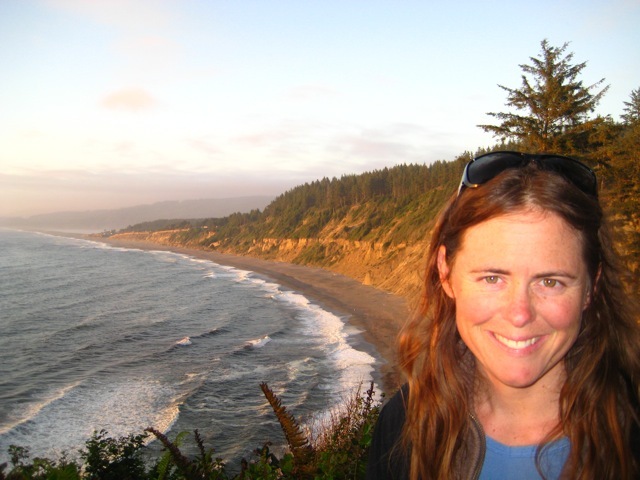 What are your methods or incentives that your awarded examples of Global Ocean Refuges are getting replicated elsewhere? 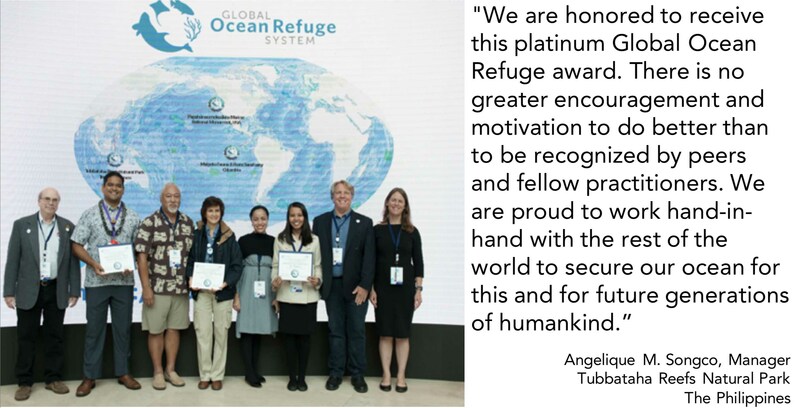 “Global Ocean Refuge Awards provide a substantial incentive for marine protection by publicly celebrating the outstanding conservation work of communities and managers. The award, which confers prestige, funding leverage and enhanced ecotourism opportunities, aligns governments’ interests with biodiversity conservation. Global Ocean Refuge status also provides a benchmark that both private and governmental funders can use to measure the impacts of their investments. If you are interested in finding out more about the Marine Conservation Institute, a new Partner of LT&C, and Global Ocean Refuge System, please visit their website. 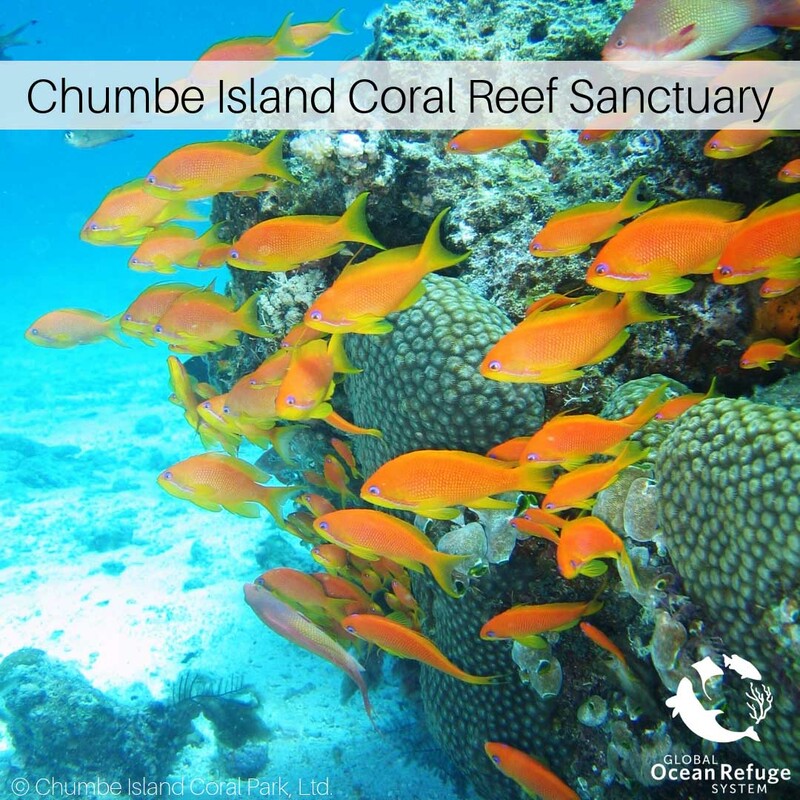 You can also check out the Global Ocean Refuge and LT&C-Example Chumbe Island Coral Reef Sanctuary, which is an exciting example of tourism working hand in hand with conservation efforts.